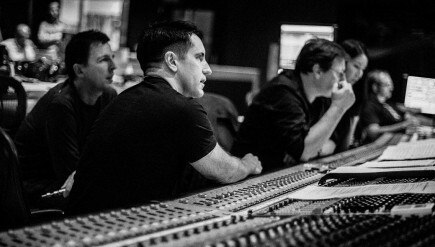 Gone Girl is Reznor and Ross’ third soundtrack collaboration under the direction of David Fincher. As with their past work together, the music suits the story that inspired it perfectly. 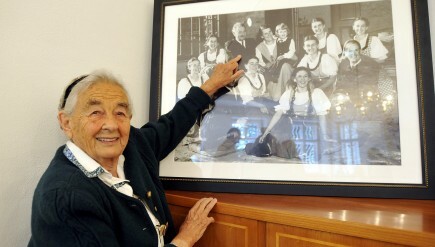 Maria Von Trapp, the last of the seven-member Trapp Family Singers that inspired the play and film, died on Tuesday at her home in Vermont. On Sunday, the London Philharmonic debuted a new piece of music based on Roald Dahl’s Dirty Beasts. With Matilda playing to sold-out crowds on Broadway and Charlie and the Chocolate Factory running in London’s West End, this is just the latest work by the author to get a musical soundtrack.